National Grid Computing Initiative India, GARUDA, grid provides services to more than 75 scientific and academic institutes across the country. The GARUDA network is in charge of Seasonal Prediction Model for predicting a season in advance of the monsoon rains summer. 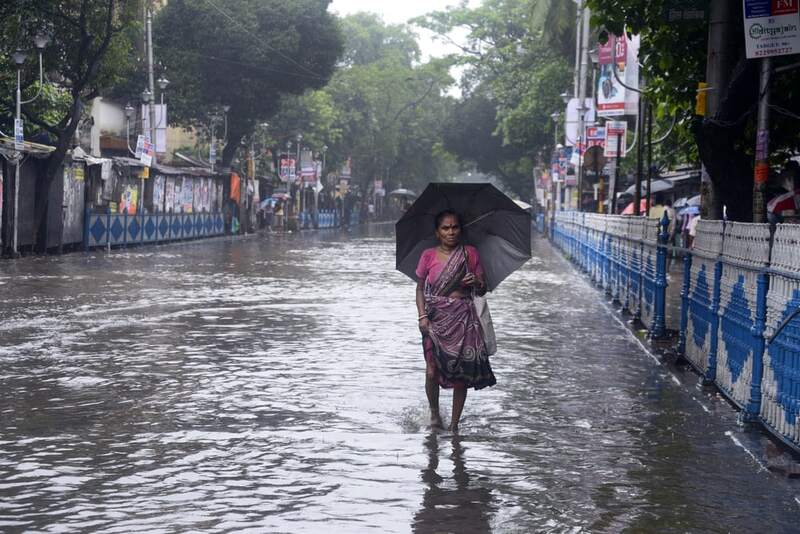 The Indian summer monsoon is a manifestation of complex interactions between land, ocean and atmosphere and simulating their terrible state and its variability on interannual scales is one of the greatest challenges in climate studies. It is essential to make a correct prediction of this complex phenomenon to develop plans and create national economic policies. By using the grid network resources GARUDA with NKN infrastructure, significant improvements in predictability and processing time Seasonal Prediction Model is experienced. Using GARUDA processing time was reduced significantly. The structure of high-speed computing grid GARUDA is based on the National Knowledge Network (NKN), and as distributed resources grid system have the infrastructure NKN, users can move their data very efficiently in order of gigabytes per second. This means that you can expect faster and more effective to control one of the biggest challenges facing India in reference to extreme conditions, climate change and pollution ways. Flood water analysis is another key application GARUDA facilities. The Flood Analysis System processes the data acquired by a Synthetic Aperture Radar placed at the bottom of an airplane. The amount of raw data you get is huge and they require a large computational capacity for processing. Thus, the raw data are processed simultaneously in different computing clusters (HPC) GARUDA. The results are merged and the resulting image is shared to a remote display together from different locations of the grid system. By processing the data in GARUDA HPC resources, processing time was significantly reduced spending almost 30 hours to less than half an hour. Also through GARUDA was possible smoothly monitoring and analysis of climate change, one of the applications was aerosol modeling: air pollution and its impact on India through regulatory measures of air quality was evaluated. Through radiation effects and structure of clouds, aerosols have the potential to influence precipitation and their spatial patterns and trends. The aim of the project is to simulate aerosol regional campaigns and analyze the results of the model to study the role of aerosols on climate change in the region of India.